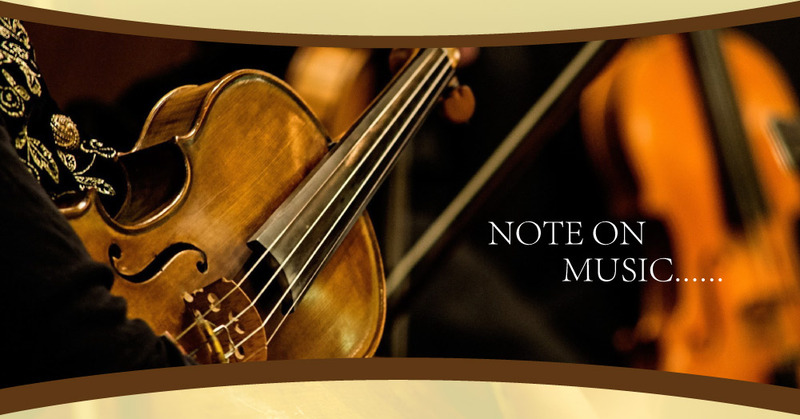 We are the the supplier of high quality violin, viola and cello at affordable prices. 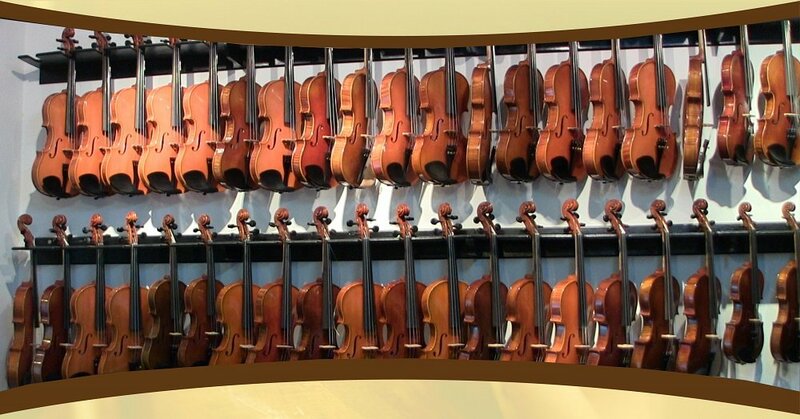 We also specialize in teaching, repair and valuation for violin and string family instruments such as viola, cello and double bass. Our school is located in Puchong, Selangor, Malaysia. 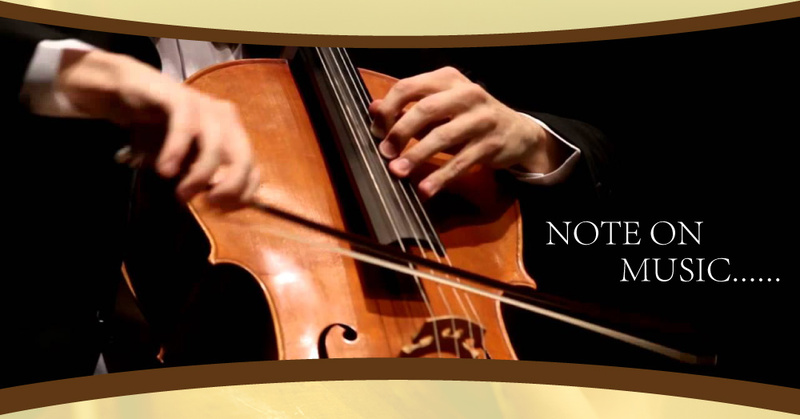 HOUSE OF VIOLINS PETALING JAYA SDN BHD provides lessons for everyone from the age of 5 years to adult. We focus on teaching the correct playing technique and learning attitude. Contact us now for more details.